Thailand is a popular, inexpensive and exotic country. 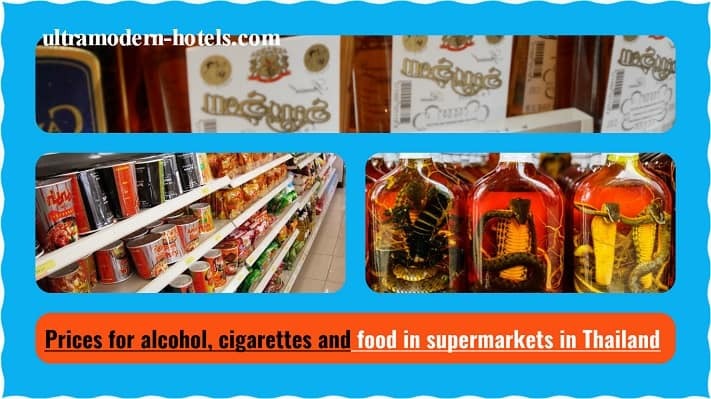 How much does food, alcohol and cigarettes cost in Thailand? This is the most popular question among tourists. We will answer this question. 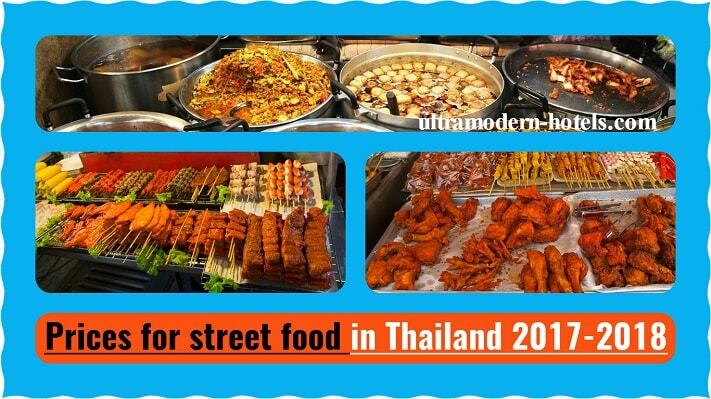 For convenience, prices will be converted into Thai baht (THB) and dollars ($). 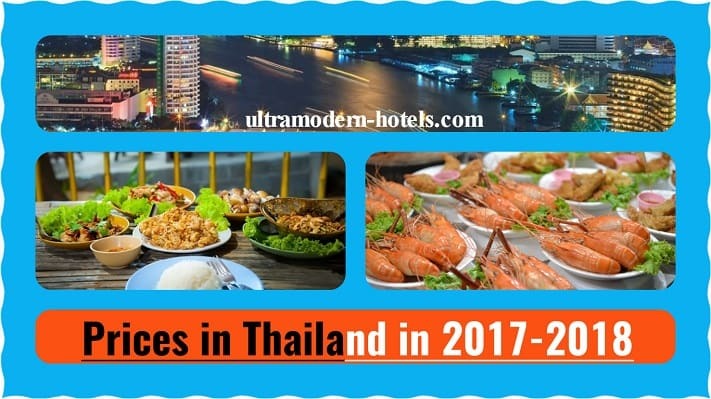 Our website http://ultramodern-hotels.com will tell you about the prices in Thailand in 2017-2018 for food in supermarkets, alcohol, cigarettes, street food, clothes, drinks and food in restaurants. 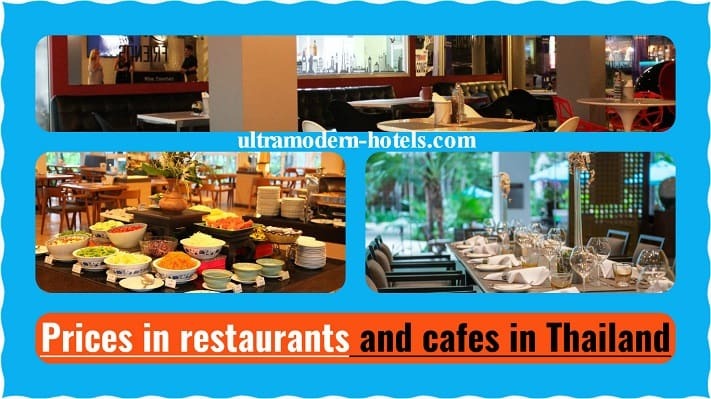 Average bill per person in cafes and restaurants in Pattaya, Phuket and Bangkok. Including the cost of drinks, salads, hot dishes, soups, desserts, etc. The cost of beef, pork, chicken, milk, fruits, vegetables, cigarettes, beer, strong alcohol (whiskey, rum, vodka) in supermarkets in Thailand in 2017-2018. 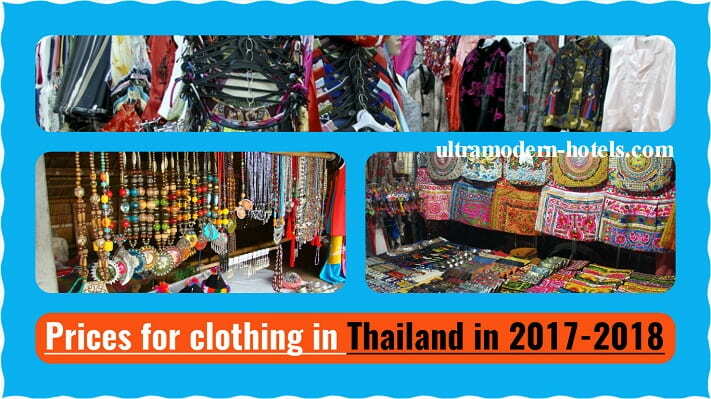 Cost of clothing and shoes in Thailand: sneakers, slates, t-shirts, sweaters, sunglasses, swimsuits, summer dresses, jeans, hats, etc.